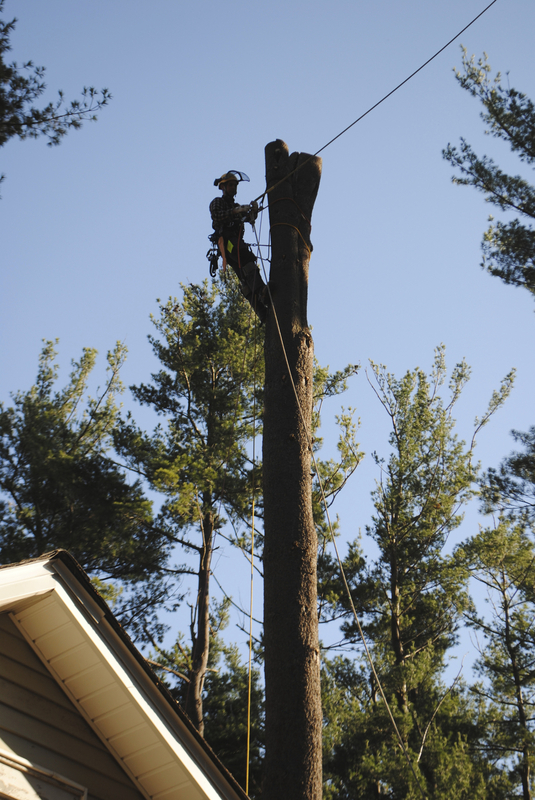 New Leaf Tree Services specializes in tree climbing and tree removal. 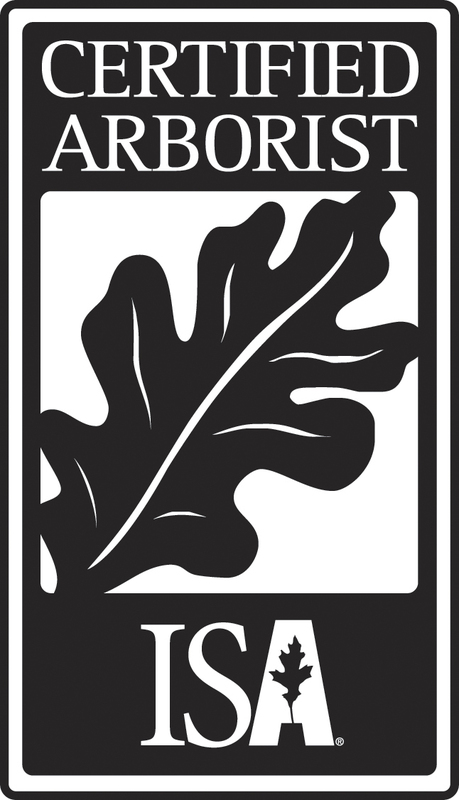 Certified arborist's Peter W. Madsen and Caleb R.C. White are owners. There can be many reasons to remove a tree. Dead or dying trees can pose a risk to valuable targets, a tree may be too close to a house or structure, or it simply may not fit into your landscape plans. 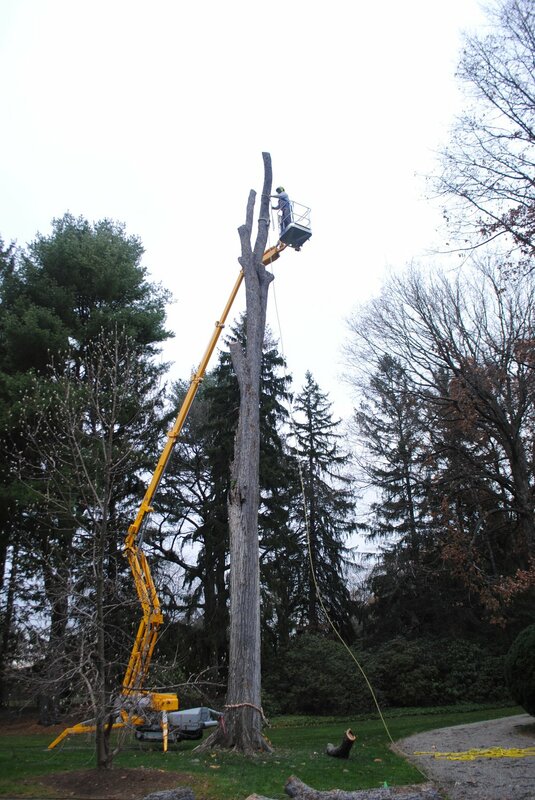 Whatever the reason, New Leaf Tree Services Inc has the trained staff to bring your tree down safely, efficiently, and with as little disturbance to your surrounding property as possible. Dead or dying trees: Can pose a risk of failure and could damage nearby targets. Storm damaged trees: More susceptible to disease, decay, and other future issues. Hazardous trees: Trees with obvious decay, holes, or cracks may have serious interior structural issues. Tree thinning: Can allow for more light and air penetration and give surrounding trees room to expand and flourish. Trees in undesired locations: Trees that are too close to structures or utility lines must sometimes be removed to prevent costly damage. Landscape projects: If you are starting a project and need trees cleared. Aesthetic purposes: Sometimes trees may simply not fit into your landscape plan. Removing them can open up more space and enhance the beauty of your remaining trees.